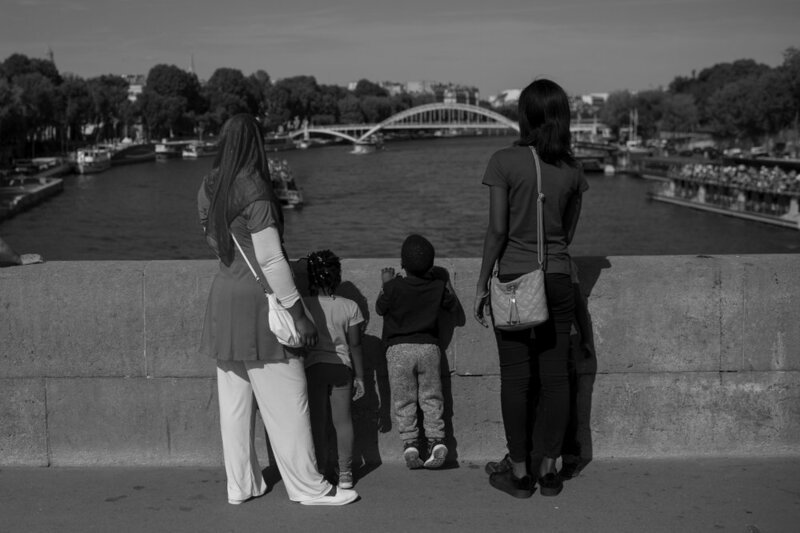 I start my collaboration with Atados Rio writing an article (in Portuguese) about the refugees crisis in Paris, France. Atados is a Brazilian NGO that promotes connection between volunteers and a large number of social works. I've been in the city for a couple of weeks in August and could see how different the speech and the reality are. The government is trying to sell a humanitarian camp as successful but people on the streets are not seeing that at all.